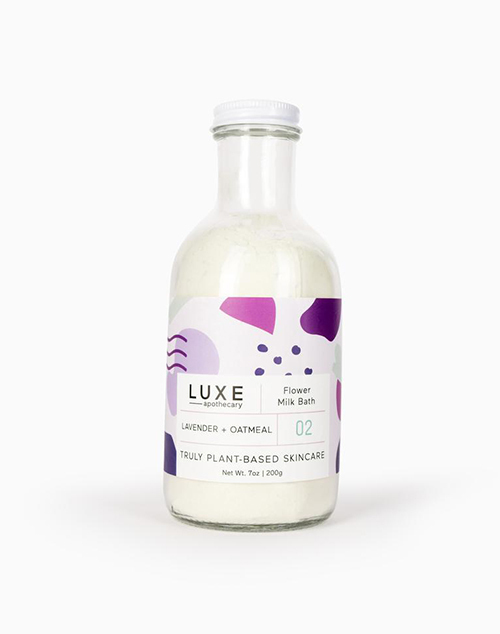 Sink into the tub for a healing and nourishing bath with our Lavender Milk + Oatmeal Bath Soak. 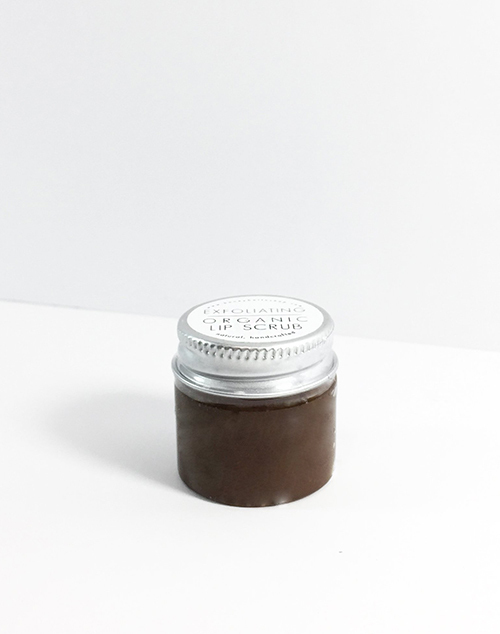 Powerful, yet calming lavender essential oil soothes skin and helps the body rest, while buttermilk and colloidal oats are known to help remove toxins, moisturize, and heal the outer layer of epidermis. 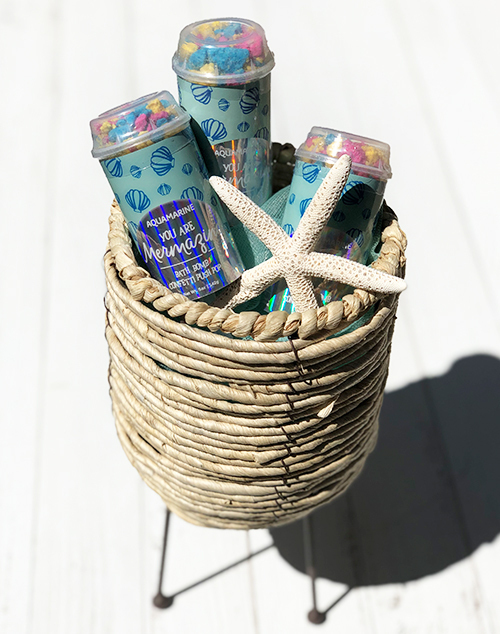 This bath soak is also wonderful for children and can help calm your little ones before bed. 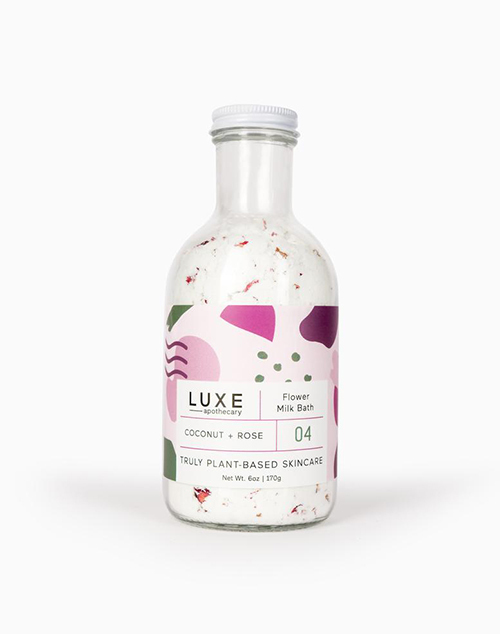 Take your bath to spa status with our soft, creamy Coconut Flower Bath Soak. 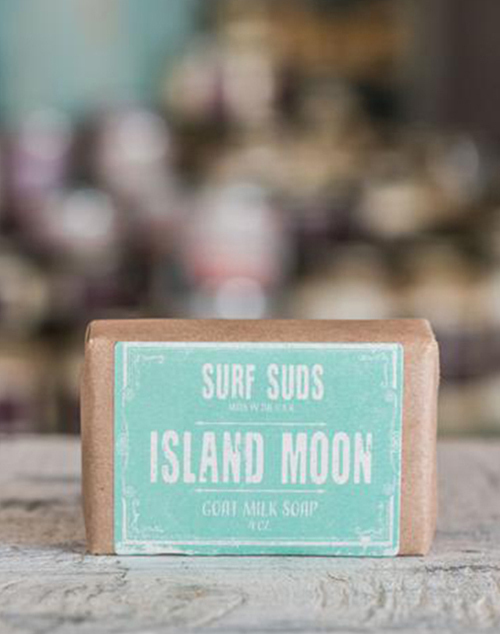 The light, milky scent of coconut with a floral essential oil blend helps the body rest. Natural vegan coconut milk powder conditions the skin and helps to reduce inflammation. 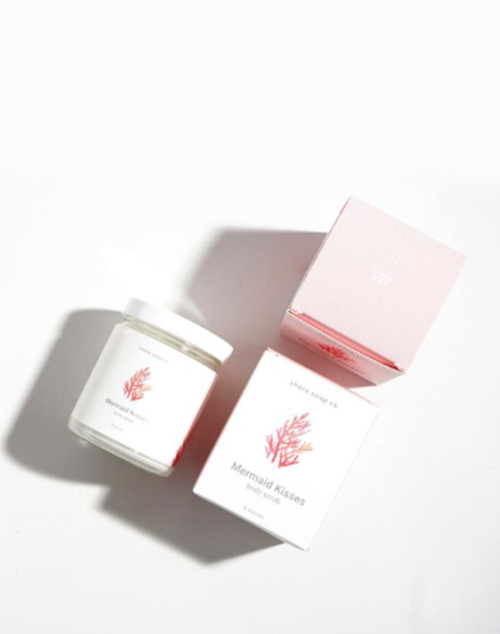 When steeped in warm bath water, dried roses release antioxidants and Vitamin C, giving skin a healthy glow. Take on your inner mermaid and dive into the deep blue sea of adventure and mystery. Embrace the seductive fusion of golden amber and musk kissed with a hint of sparkling citrus, lily of the valley and pink jasmine. Our sugar scrub exfoliates your skin, removing the outermost layer of dead skin cells, leaving your skin softer and smoother. It is one of the gentlest types of body scrubs, making it a good choice for extremely sensitive skin. The sugar is combined with shea butter and natural oils which helps hydrate your skin, even after it's been rinsed off. Crisp waves break along the shore, leaving behind a trace of sea foam that slowly fades back into the sea. 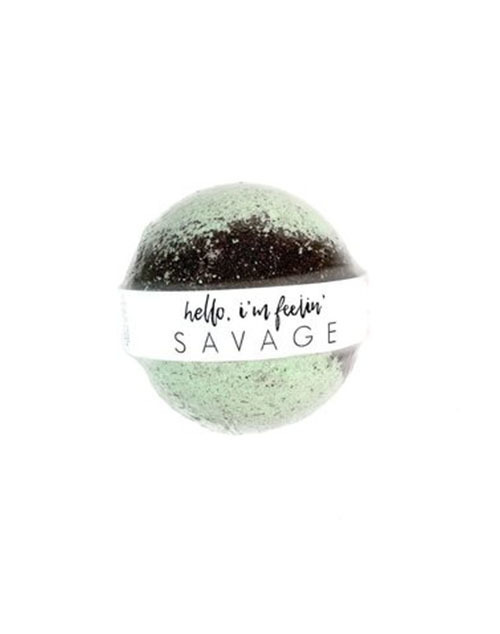 This blend of energizing spearmint and soothing lavender are the perfect compliment to each other. The calm after the rush. 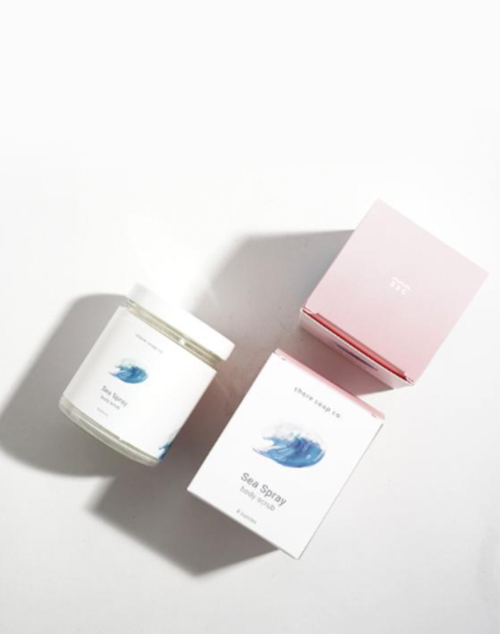 Our sugar scrub exfoliates your skin, removing the outermost layer of dead skin cells, leaving your skin softer and smoother. It is one of the gentlest types of body scrubs, making it a good choice for extremely sensitive skin. 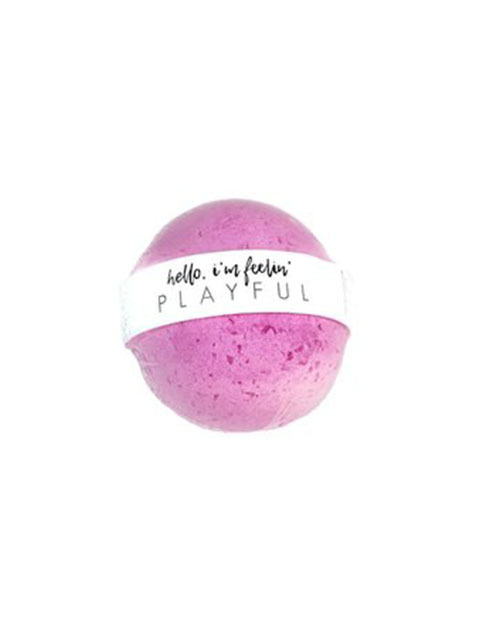 The sugar is combined with shea butter and natural oils which helps hydrate your skin, even after it's been rinsed off. 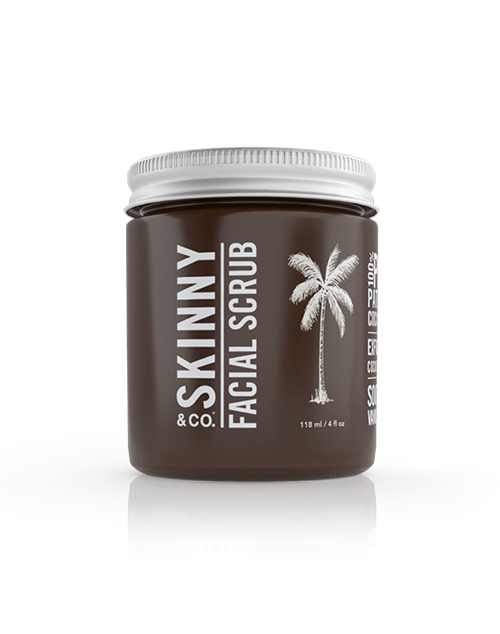 Energize your skin while you wash with Skinny & Co's chemical-free, all natural Facial Sugar Scrub. 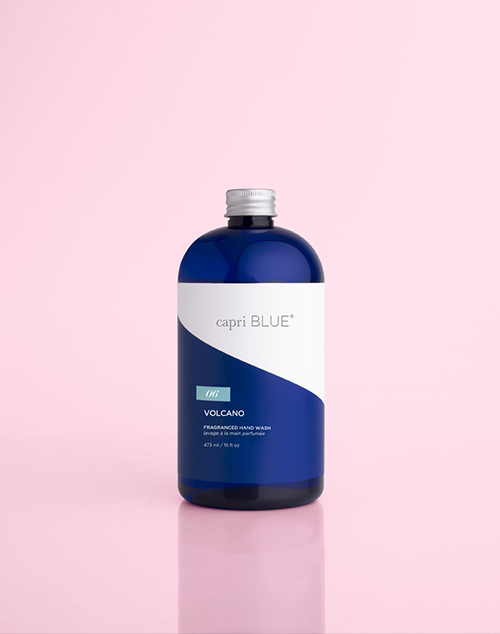 Soothe your senses and smooth your skin with finely ground granules of coconut sugar, a touch of vanilla, and our patented, Skinny Coconut Oil. 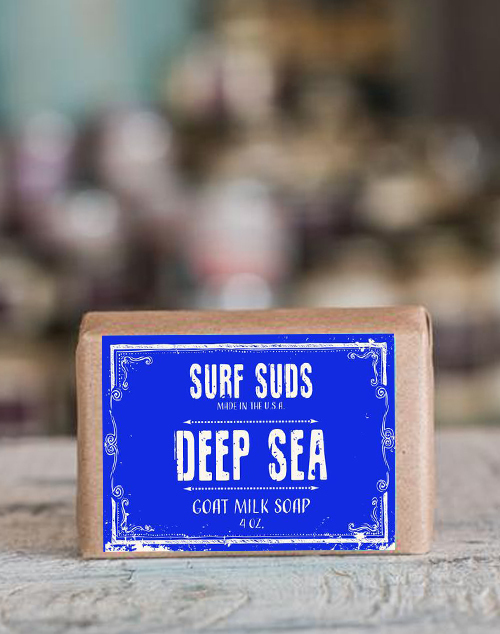 Gentle enough for your face and tender areas, yet invigorating enough for your whole body. 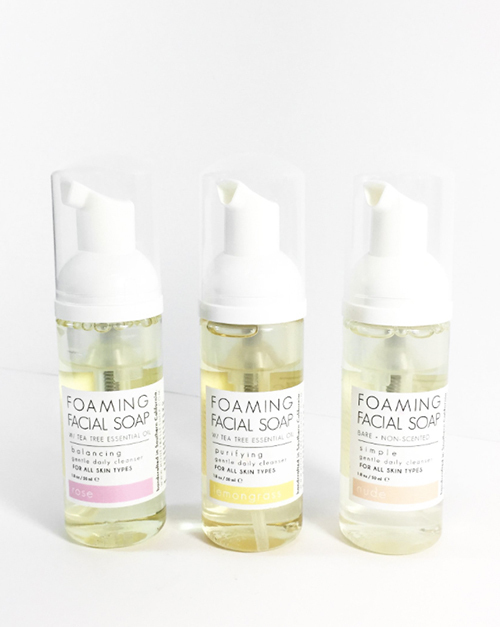 You'll be absolutely amazed at how radiant your skin looks and feels. 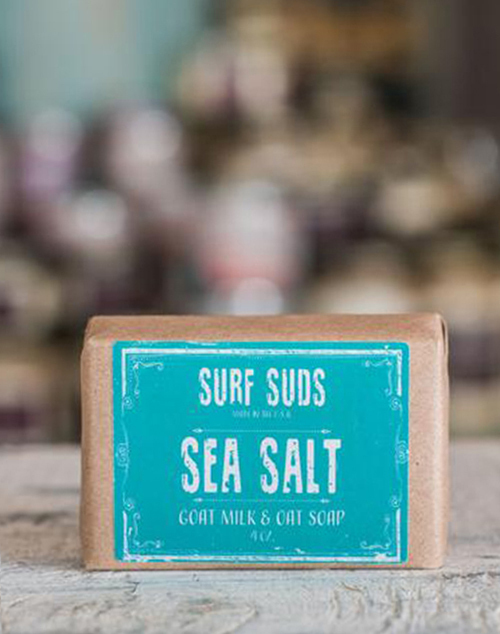 Treat yourself to the best coconut oil sugar scrub nature has to offer. Directions: After filling tub with water, take lid off and hit the bottom of the stick to POP the fun into your tub! Enjoy! 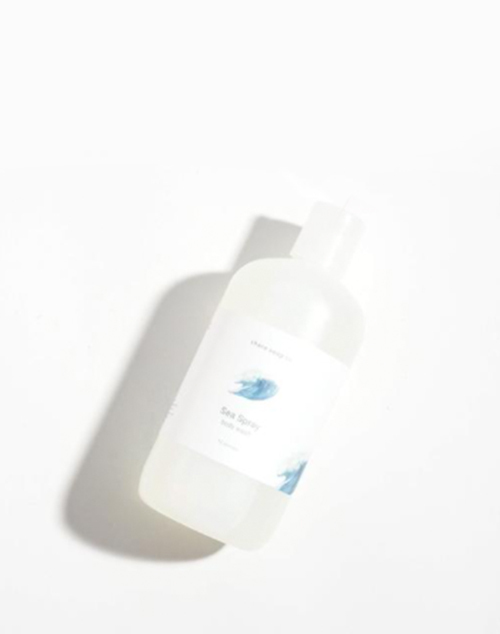 Made with a perfect blend of organic oils, it is a much gentler & more natural alternative than most commercial cleansers. Using harsh commercial cleansers dry out the skin, and often causes your skin to make up for its dryness by creating extra oil, which in turn, causes excess oil build-up, clogging your skin, and thus causing acne. Tea Tree Essential Oil is traditionally used to relieve skin irritations and acne, improve skin complexion, as well as better skin conditions like eczema and psoriasis. 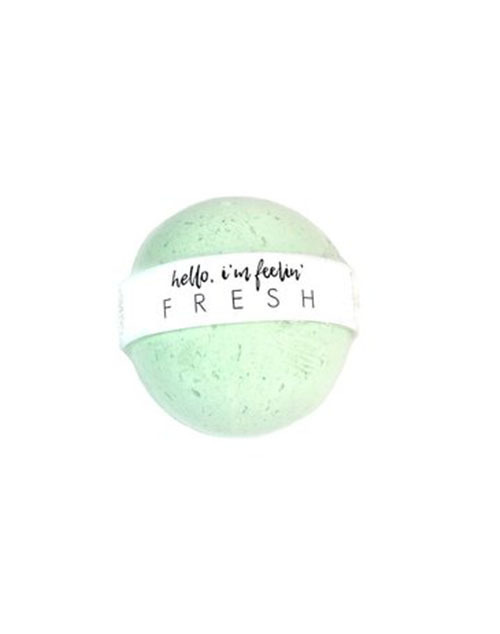 Finished with a soft and silky lather, cleansing your face never had so much finesse! 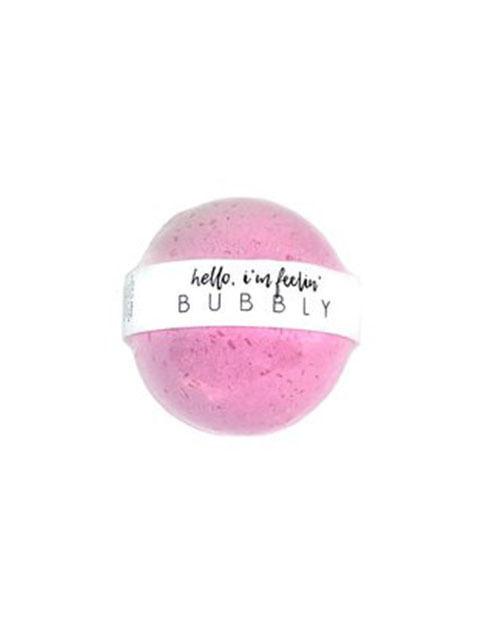 'Bubbly': An invigorating grapefruit and citrus bath bomb packed with antioxidants that promotes overall health. EXFOLIATE TO REVEAL NEW LIPS. 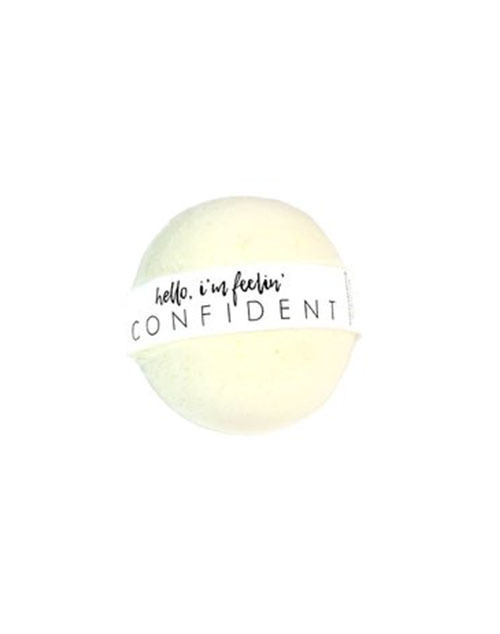 + Directions: Take a pea-sized amount & gently rub onto lips in circular motions. Wipe away with a damp washcloth or water, or simply lick away the remaining scrub! Apply lip balm afterwards to achieve soft, kissable lips. Please keep away from direct heat or sunlight. 1) Is this scrub edible? These ingredients are all edible so don’t worry about licking it off for some post-exfoliating delight!